2018: The Year So Far at the School of Electronic Music. We’re just over half way through the year and it’s been a busy 2018. We’ve seen students from the school excel and many have had the opportunity to hone their talent in a live environment. We look back at some of the events that have shaped the year so far. 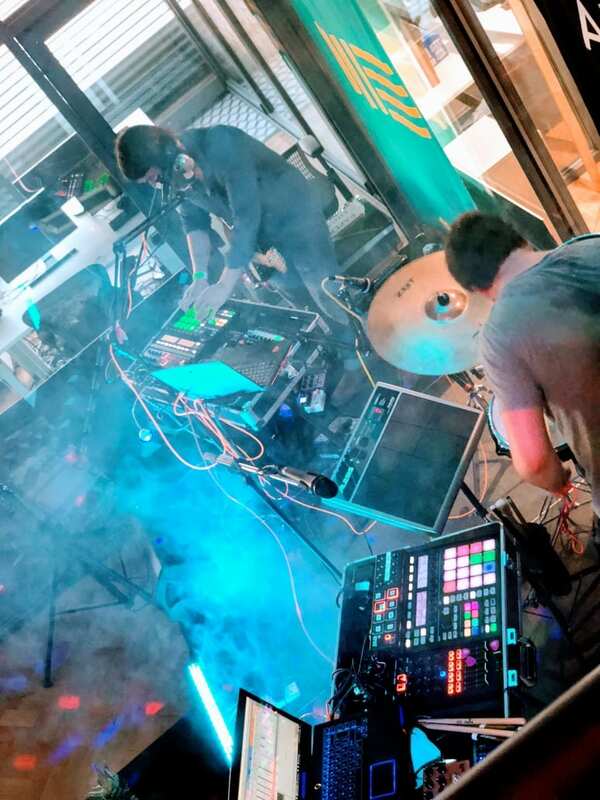 Anticipation was at its highest in the lead-up to the release of Ableton 10 earlier this year and in preparation for the launch, we hosted invited the public to come down to see what all the fuss was about. 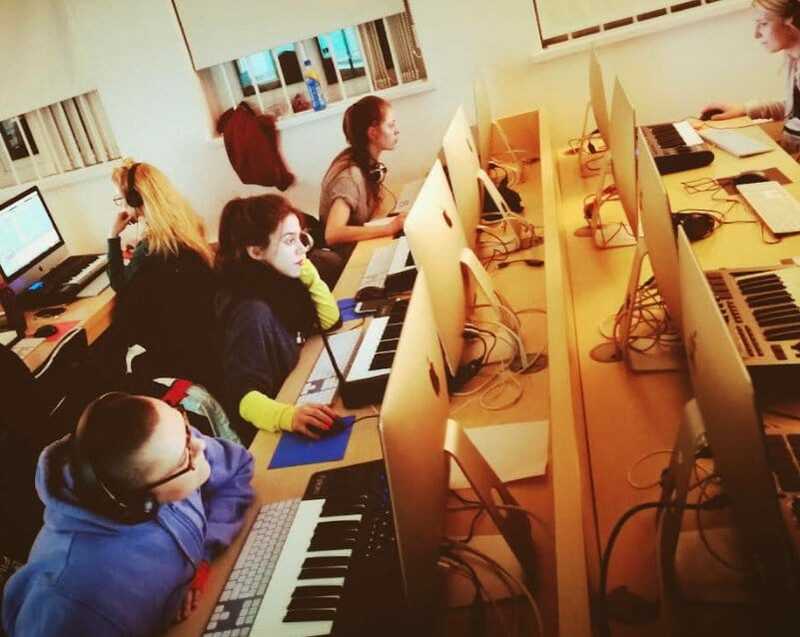 January’s event gave students the chance to discover some of the exciting new features available in Ableton live 10 whilst our experienced tutors shared an insight on how to use Ableton to improve your existing workflow. Another 2 Manchester Native Instruments meetups have taken place at the school since the start of the year. These meetups brought together a selection of NI experts who held tutorials and discussions about Native Instruments products and how to get the best from them both in a live environment and in the studio. 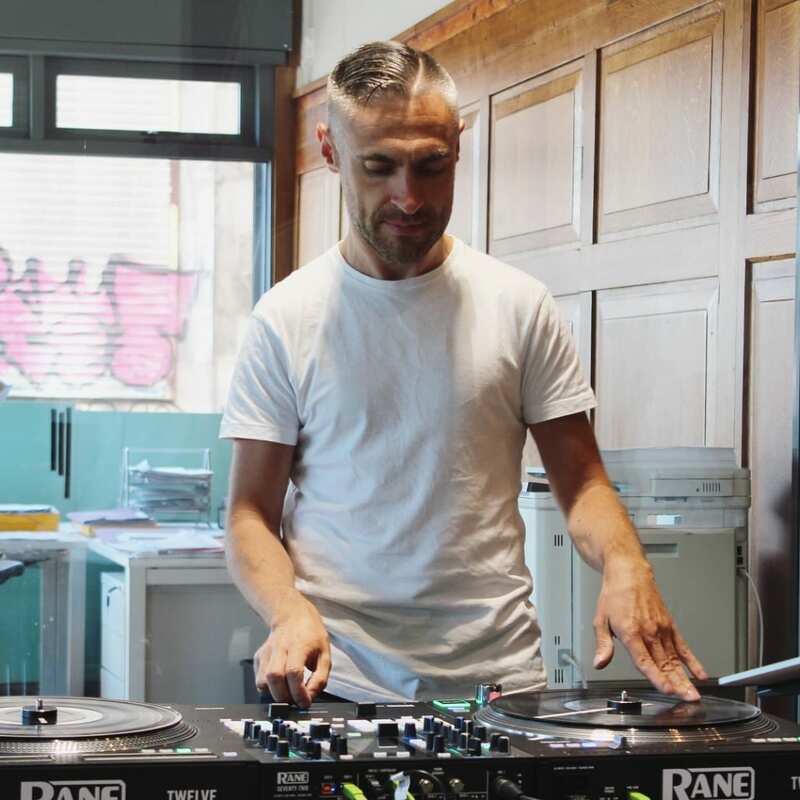 Champion Turntablist DJ Rasp visited SEM for an afternoon of scratch workshops. The North West based DJ started Djing back in 1996 and has since become one of Europe’s most respected Hip Hop DJs. 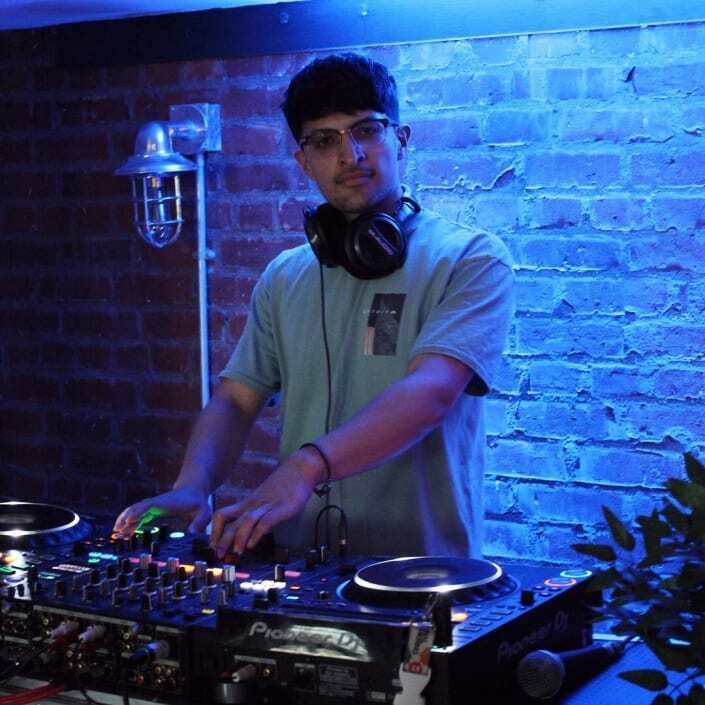 He talked to us about his career so far which has seen him crowned DMC UK Champion, and IDA UK Champion whilst he also demonstrated some of the scratching techniques that have helped him reach the top of his game. 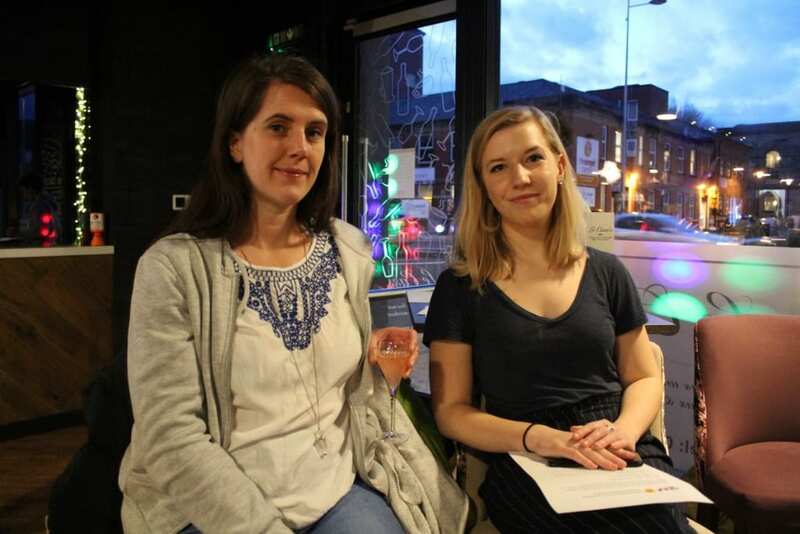 International Women’s Day returned on Thursday March 8th and to celebrate, SEM joined forces with Manchester based collective Queen Bees to curate a week of free events and workshops for women. 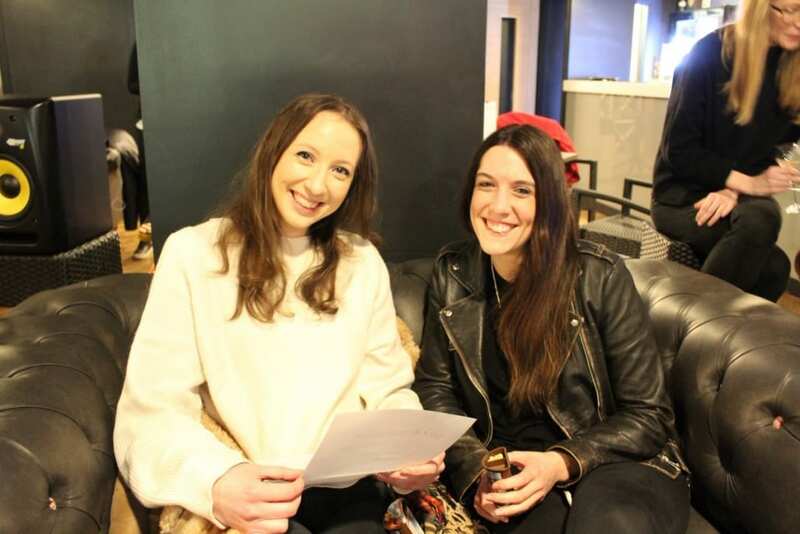 The events gave women the opportunity to attend female-led workshops in music production and DJing and provided the chance for women in music to gain advice from industry professionals and meet like-minded people. 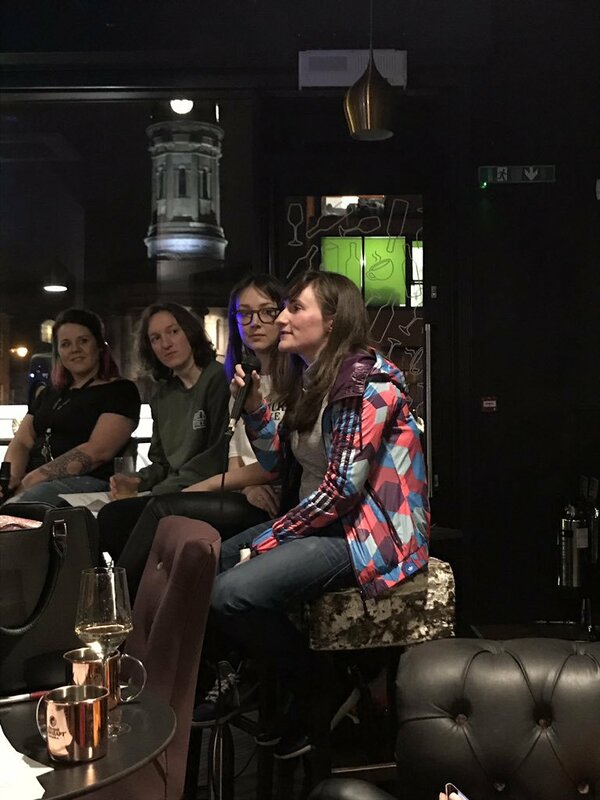 We joined up with local venue Le Cassis to host a question, answer and discussion event which gave women in music the chance to open up and discuss issues within the industry. This was a first for the school and proved to be a great success. 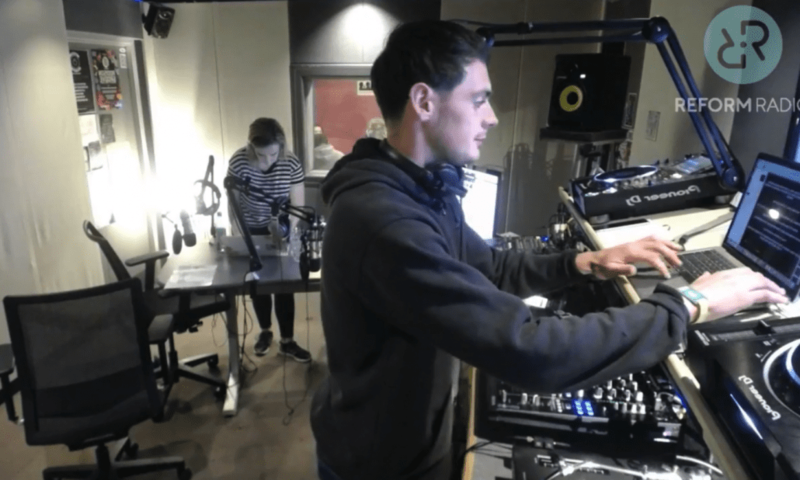 In March we teamed up with Manchester radio station Reform Radio to launch our brand new bi-weekly radio show, SEM presents. Students were given the opportunity to apply for the role of show presenter and after a lot of deliberation, our new host was chosen. SEM student Will Judd has since excelled in the role and has given many SEM producers and DJs a platform to showcase their music. Former Music Business student Alice Woods has had a busy year. Since finishing the course at SEM her project FLOOR Music Talks has gone from strength to strength. 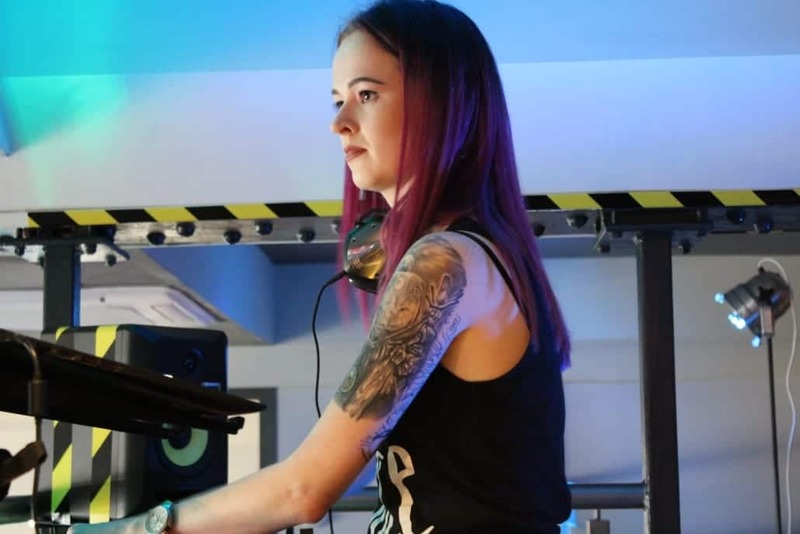 The Manchester based project has seen Alice host a series of events, panel discussions, Q&A’s and workshops offering likeminded people a place to meet, listen and talk about electronic music. 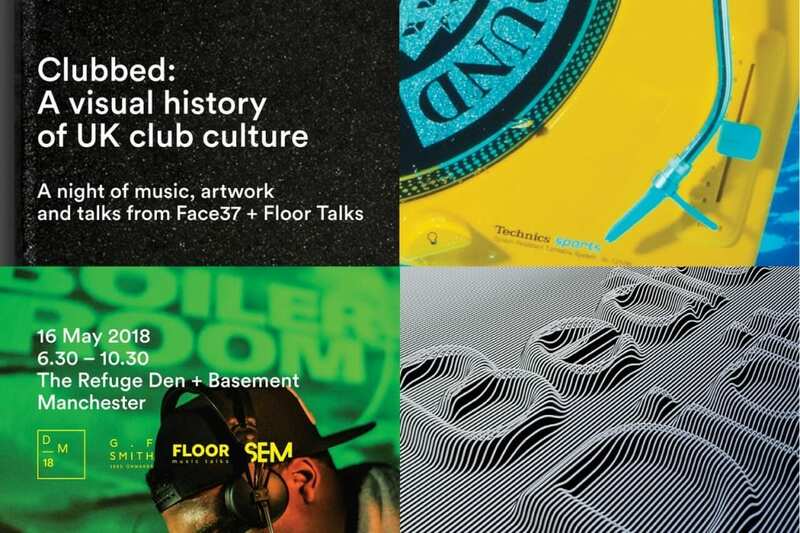 Earlier this summer her project FlOOR announced its biggest event to date, the official book launch of Clubbed: A Visual History of UK Clubbing. We spoke to Alice about the event and her activity with FLOOR. May Bank holiday weekend was busy for SEM as we hosted our annual stage for Salford’s Sounds from the other city Festival. The event which celebrated its 14th year took over central Salford with over 24 independent promoters and collectives putting together showcases which spanned the genres. SEM’s new social space hosted 13 student producers and DJs throughout the day, showcasing the immense amount of talent being produced by students and staff from the school of electronic music. View the gallery here. 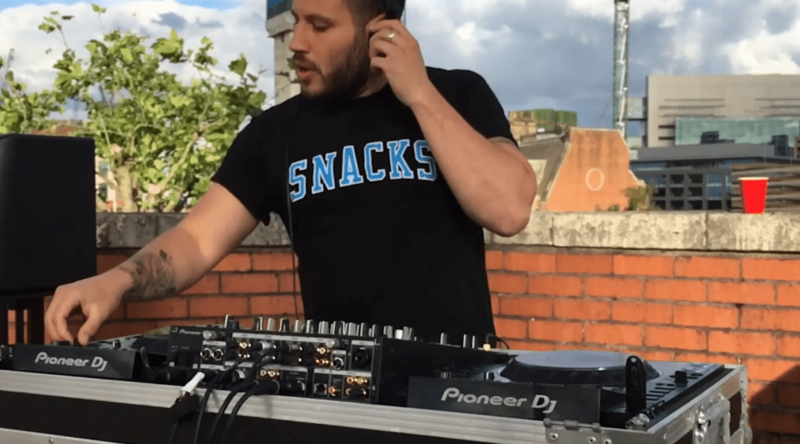 Our very first Boiler Roof party took place in July which gave student DJs the opportunity to perform live on the roof of the school. Luckily the weather held out and we saw fantastic sets from Nuxby, Animalize, Patrick Nazemi and a sneaky slot from Notchyy. 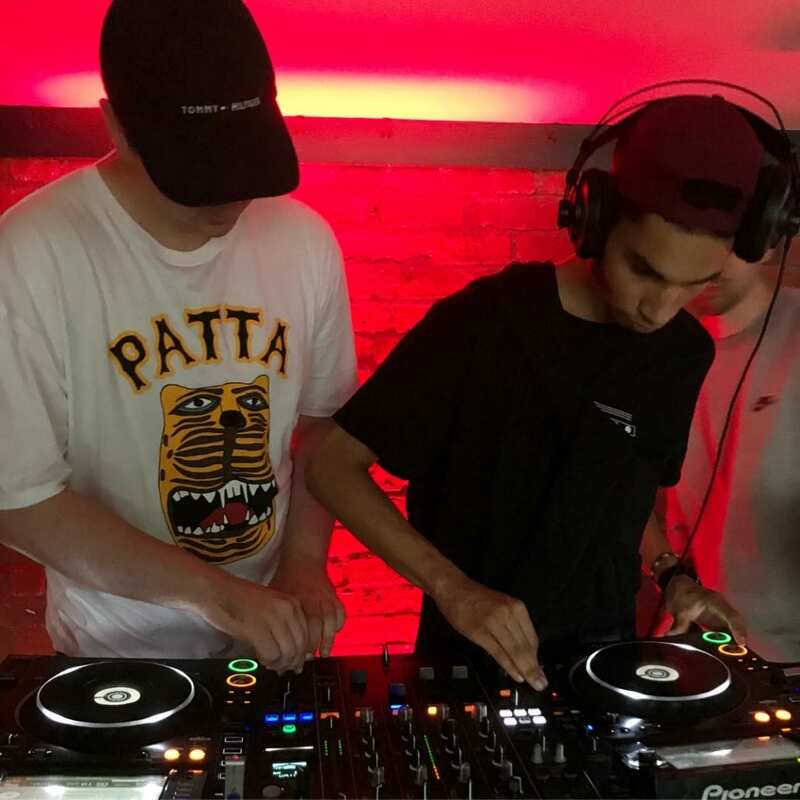 Whilst our second Boiler Roof event had to move indoors due to weather conditions, it was another success and saw a packed house gather in our social space to watch DJ sets from Solstice and Zirkonia, DJ So Wright, Ian ID, Rohaan and Manchester duo Adacio.